Children’s Yoga Teacher Training is facilitated in a practical, interactive, educational, creative, fun, inspiring and dynamic format. 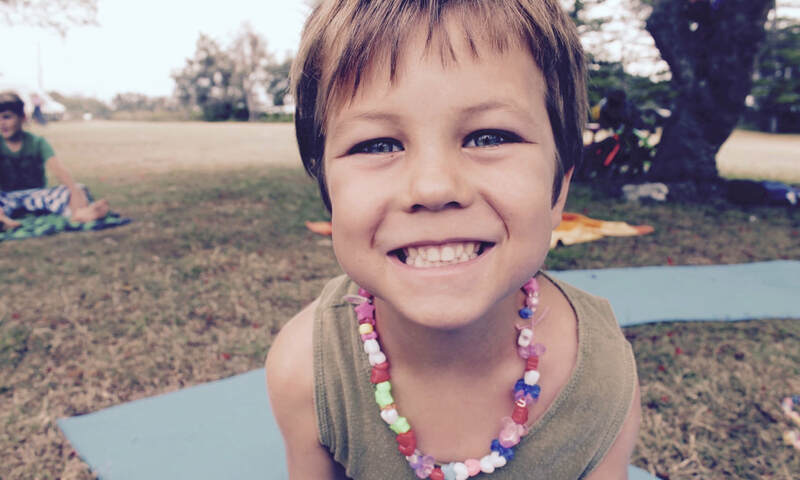 It is an invitation to immerse yourself in the world of children’s yoga for 3 whole days. You will have the opportunity to re-connect with your inner child through dance, play, creativity, laughter, song, remembering just how great joy feels! This training is created from a system of comprehensive modules, and explores the major areas of yogic tools and practices. The modules are relevant and age appropriate, and are delivered in a format of direct experience, balanced with practical theory and discussions. The training is designed to meet the unique needs of each individual attendee. It recognises the importance of being able to digest knowledge and skills in a supportive learning environment that enables experience and grounded knowledge. My intention is to make YOU feel practically equipped, inspired and ready to teach - joyful and confidently bursting to share creative classes that captivate, engage and inspire this wonderful age group. In recent years, the specialised field of children’s yoga has recognised the impact of stress on children, the resulting negative health effects, and, more importantly, how to use yoga for stress relief. Yoga can empower children to manage increasingly common conditions such as asthma, obesity, ADD and ADHD. It provides tools that can assist in self regulation, behaviour management and build emotional resilience. Relaxation calms the nervous system, and breath awareness begins to still the mind, offering a moment of refuge, safety and stress relief. I hope you feel called to combine your passion and commitment to the holistic well being of our children and make a difference in their lives by embarking on this training. I can’t wait to meet you soon! Each attendee will receive a ‘Certificate of Completion’. Total duration: 26 hours (24 contact and 2 non-contact/reading assignment). Registered yoga teachers are eligible for 26 hours of Continuing Education hours through Yoga Alliance Certification, as this training is presented by a YACEP (Yoga Alliance Continuing Education Provider).